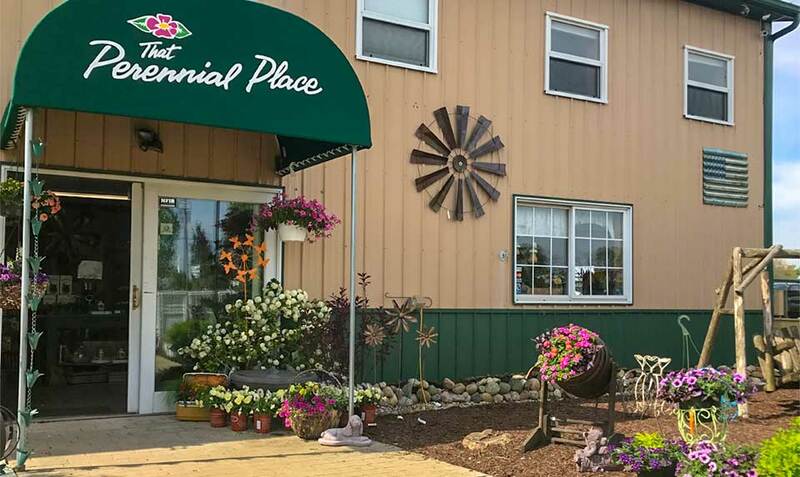 That Perennial Place, a second generation family owned business and once backyard hobby has blossomed into a successful landscape company and garden center and now features over 600 varieties of plant material covering 5 acres of property located in Morris IL. Our professional commercial and residential services include start to finish landscaping, pond, retaining wall and paver patio installation featuring our most requested products from Belgard and Unilock. We utilize our professional landscape architectural abilities and exquisite garden center inventory to provide you a beautiful end result you won’t regret. Need some help getting started on that spring landscape project? 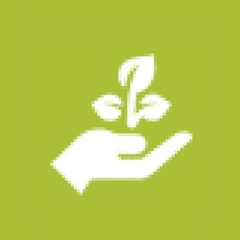 We will have professionals available to provide answers on everything from plants to planning. That Perennial Place has been serving the community for over 24 years! We are your one stop landscaping shop.